White day or ?????? is a romantic holiday celebrated in Japan on March 14th, exactly one month after Valentine’s day. On Valentine’s day, Japanese girls will give chocolates to men, while on White day, the reverse happens. 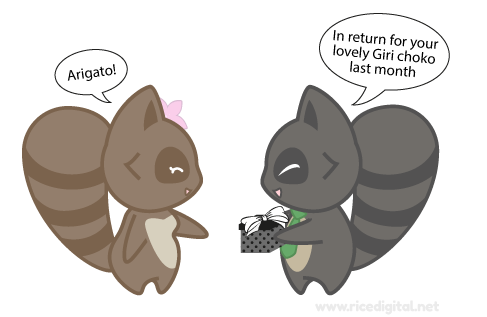 If a man receives honmei choko or giri choko they are expected to return the favor by giving gifts in return. If a man is given a honmei choko, It is important that rule sanbai gaeshi which translates to “Triple the return” is followed. This is where the man’s gift is expected to be triple the value of the gift received on Valentine’s day. 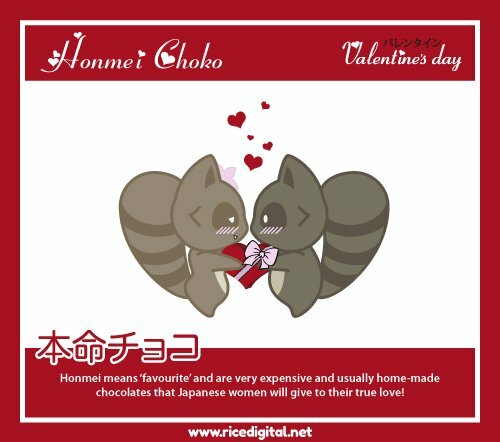 Popular White Day gifts to give in return for a Honmei choko are expensive white chocolates, flowers, jewellery and lingerie. 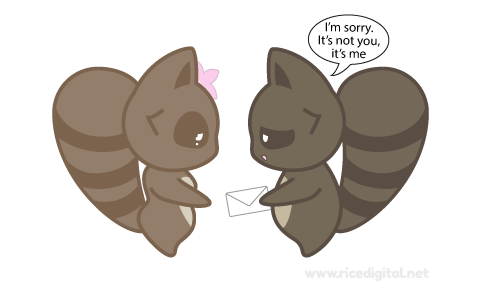 Anything the same or less value of the Valentine’s gift will be perceived as a rejection of her love! If the man has been giving a Honmei choko but does not return her feelings, it’s crucial to let her down easy and decline her love with an explanatory note and a gift. 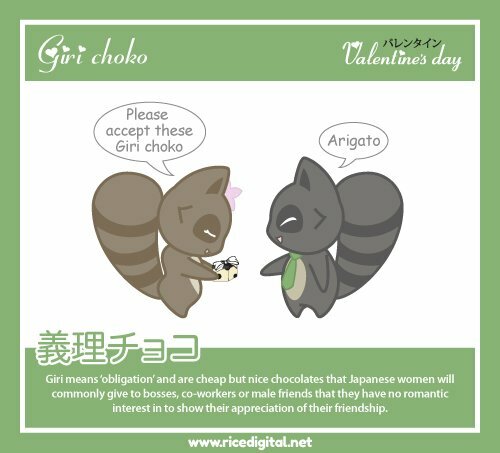 Men who received giri choko are also expected to give a gift in return, but like the woman, this is an act of obligation and no romantic feelings are involved. The most common gifts to give in return to a giri choko are white cookies, chocolates or marshmallows. 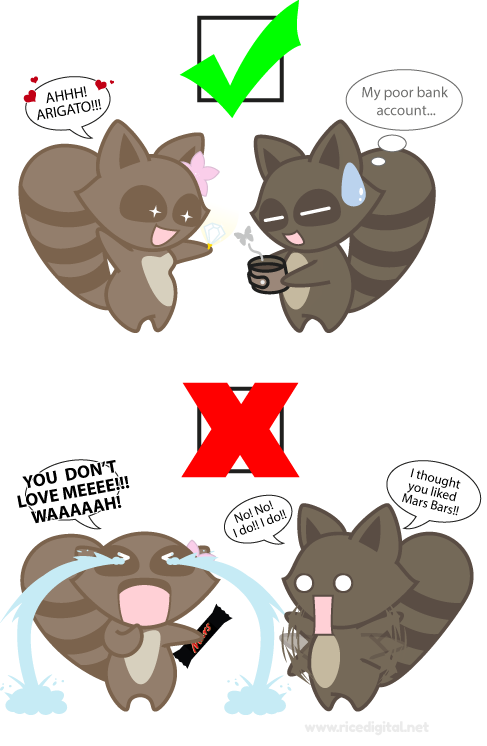 Like when giving Giri choko, it is important not to go overboard, as you don’t want to give the wrong impression. White Day Out Now on PS4, Has a Bizarre & Hilarious Beachwear DLC Trailer! ?